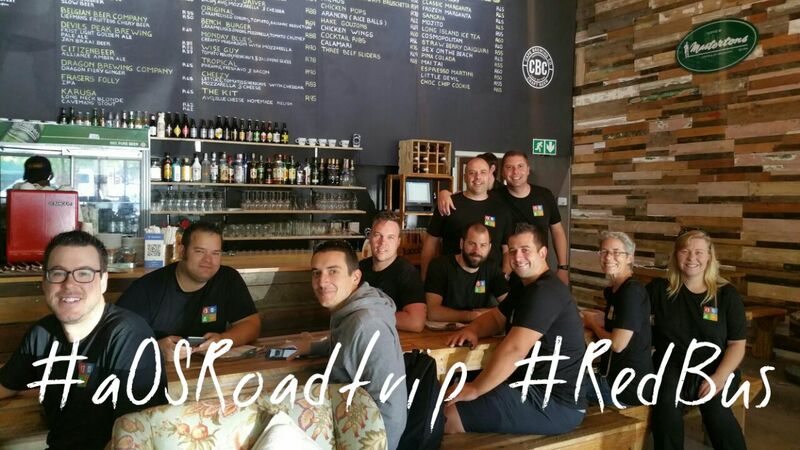 South African SharePoint Saturdays and roadtrip | Where have the days gone? 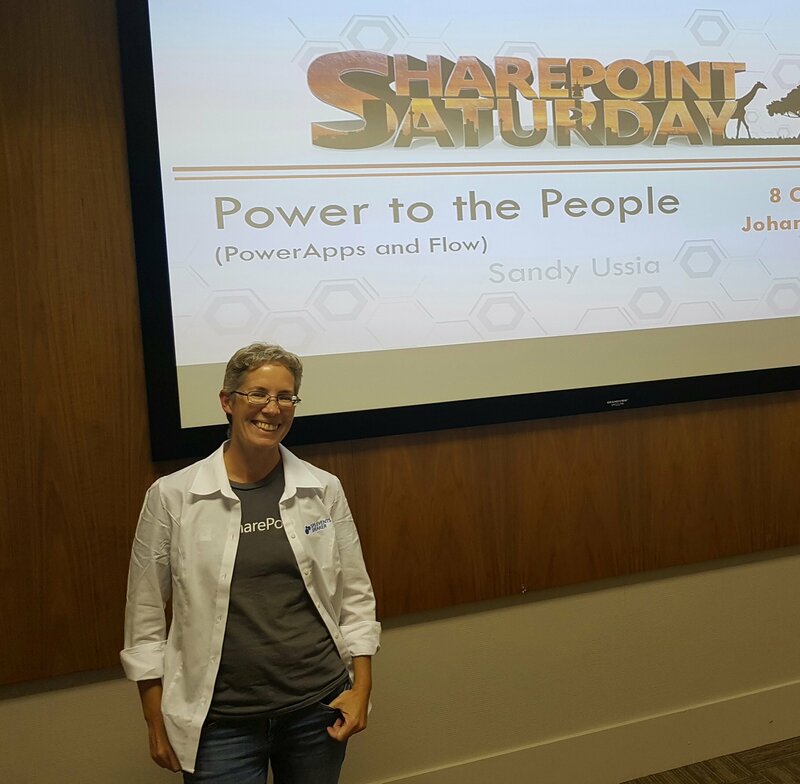 SharePoint Saturday Johannesburg was held on October 8, 4 days after I arrived in SA from Florida. 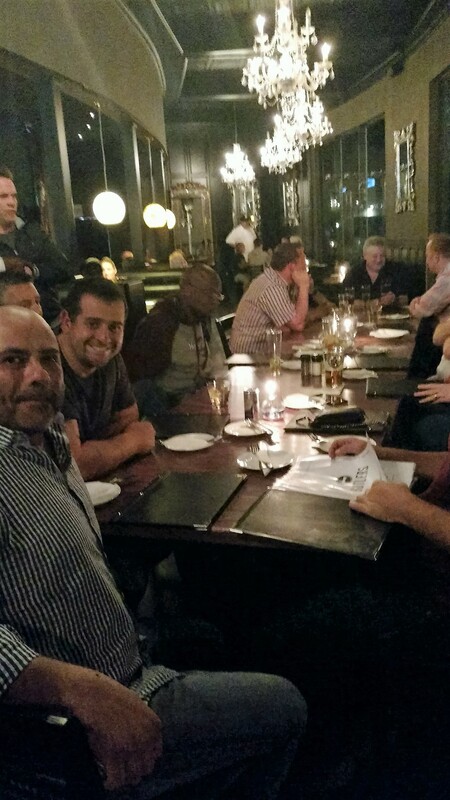 But first, of course, there was an awesome speaker dinner at Bukhara in Sandton. 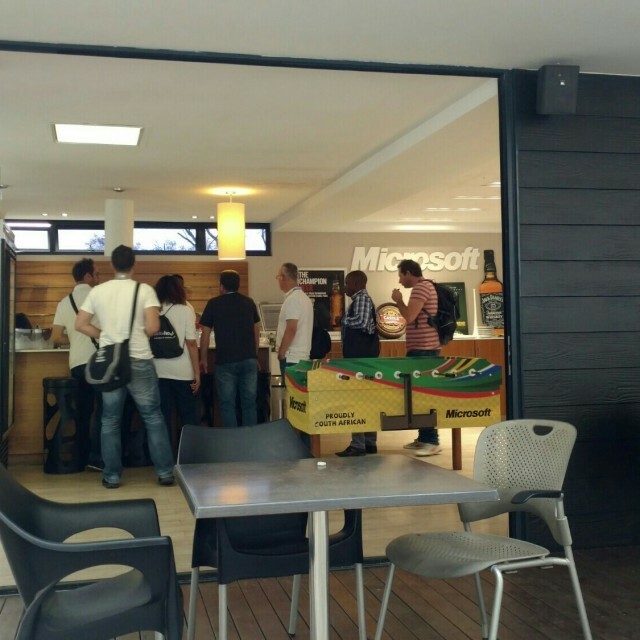 The event itself was held at the Johannesburg Microsoft office, which is a very nice venue. 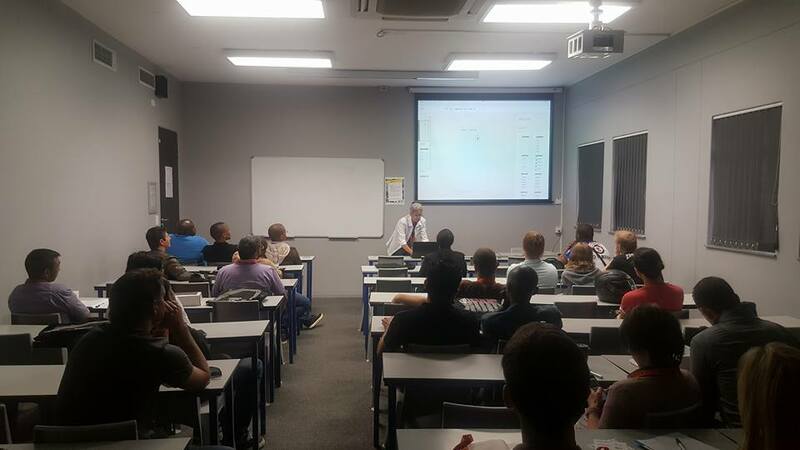 The keynote speaker was Lionel Moyel from Microsoft South Africa, who gave us tips on becoming more productive using Microsoft tools such as OneNote and Planner. 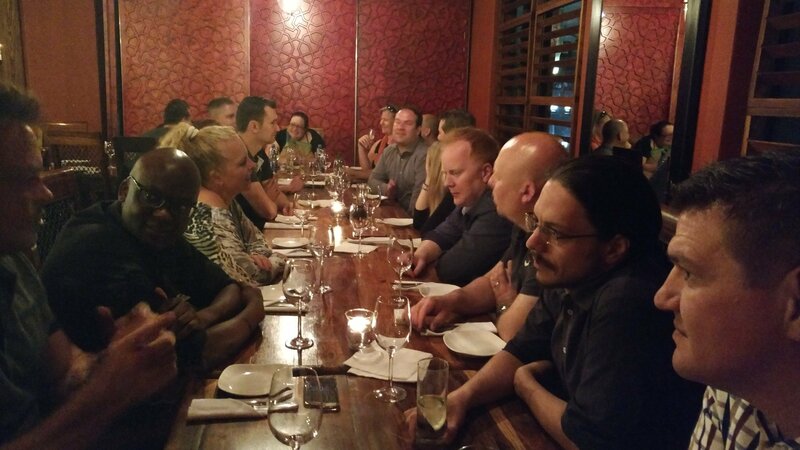 It was great to meet people in the SA SharePoint community, especially the core group of speakers who I ended up seeing again at one or more of the other events. 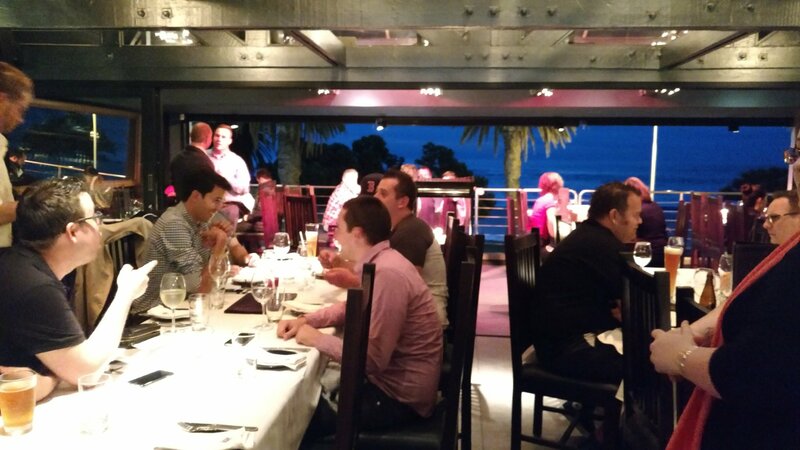 And MOST especially the guys who also were on the road trip later in the month – it feels odd now looking back at the speaker dinner photo, when I’d just met everyone, and seeing them as the good friends they’ve now become. My session (for each of the events) was “Power to the People: PowerApps and Flow”. It was well attended and I got some good feedback. 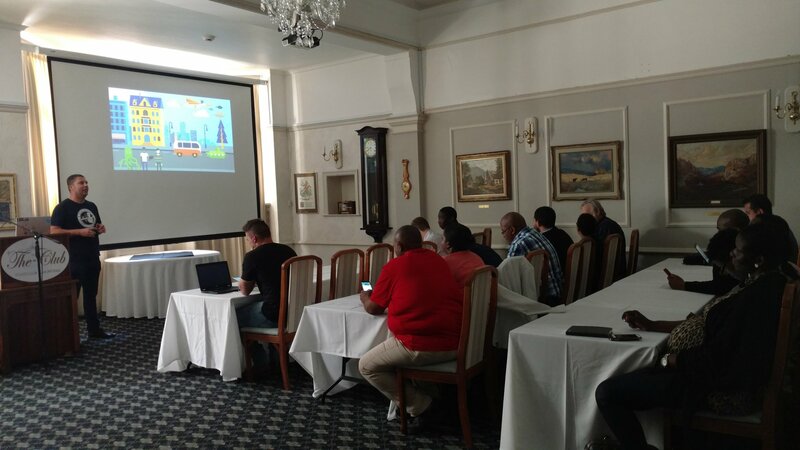 The slides are available on the SPSEvents site – the link is to the SPS Durban page, as that was the last event, slightly updated that day, since some of the Flow UI changed (when adding dynamic content). SharePint was right there at the MS office, in a cool little courtyard “pub”. 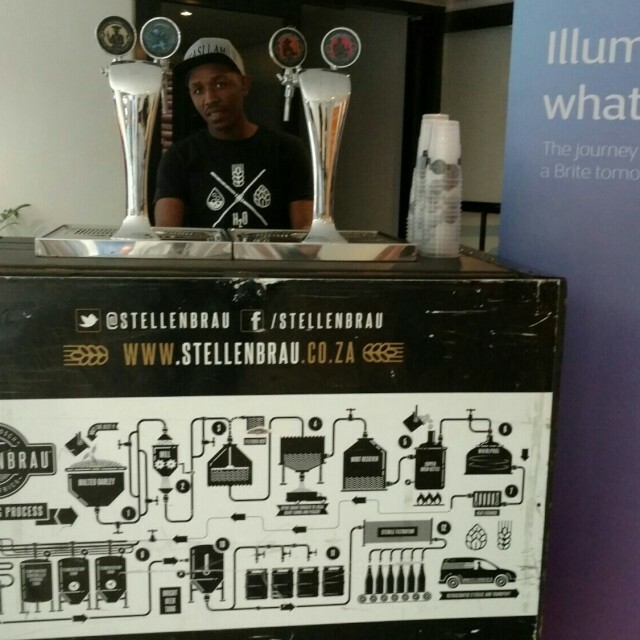 Though most people had already had a few pints during the day, courtesy of Britehouse, whose booth featured a local craft brewery: Smack! Republic Brewing. 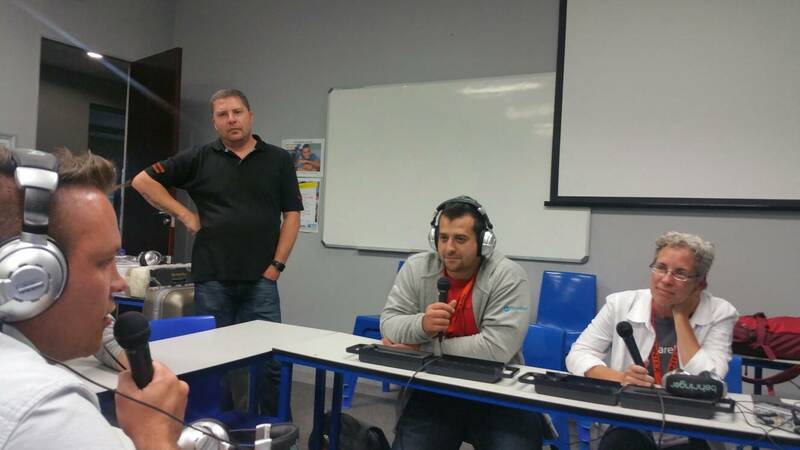 SharePoint Saturday Cape Town was two weekends later, on October 22. Cape Town is a vibrant city in a stunning setting – check out the photo on the SPSEvents page (the link I just gave). I hope to go back for an extended stay one of these times! The speaker dinner was at Del Mar, a Mexican(!) restaurant in the beachside neighborhood of Camps Bay. SharePint was held at Bossa Social Café in Tyger Falls, which was a nice venue with some good pub food. Then our road trip group extended SharePint on Long Street (famous for its nightlife), at Beerhouse and then at The Waiting Room. 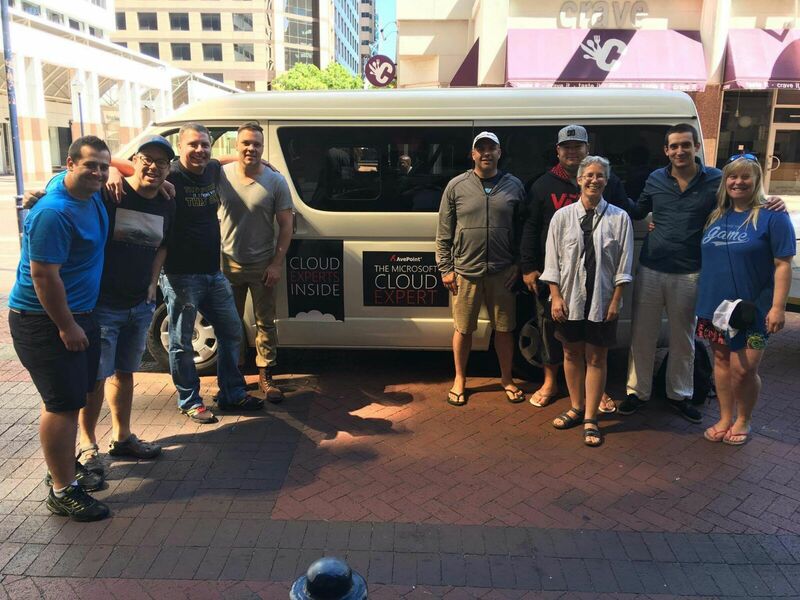 The next day, Sunday, our road trip group gathered at the “taxi” (a rented 10-passenger van with a trailer, sponsored by AvePoint), to begin the week-long trip up to Durban. Our mission: to bring SharePoint and Office 365 goodness to the underserved parts of South Africa (i.e. outside the “big 3” cities), where there haven’t been SharePoint events in the past. Our group included 5 Microsoft MVPs (Alistair who organized it all, Tracy also from SA, Vlad and Seb from Canada, and Aurélien from France), Johan from AvePoint SA, Brandon from Britehouse (SA), Matt from the UK, and me – quite a crew! I’ll write more about the sightseeing portions of the road trip in a separate post – for example, on Sunday we stopped at the southernmost tip of Africa at sunset – boring things like that ;-). SharePoint-wise, our first stop (on Monday) was George Municipality, which is in the process of moving to SharePoint Online. There was meant to be an actual event, but somehow that didn’t work out. 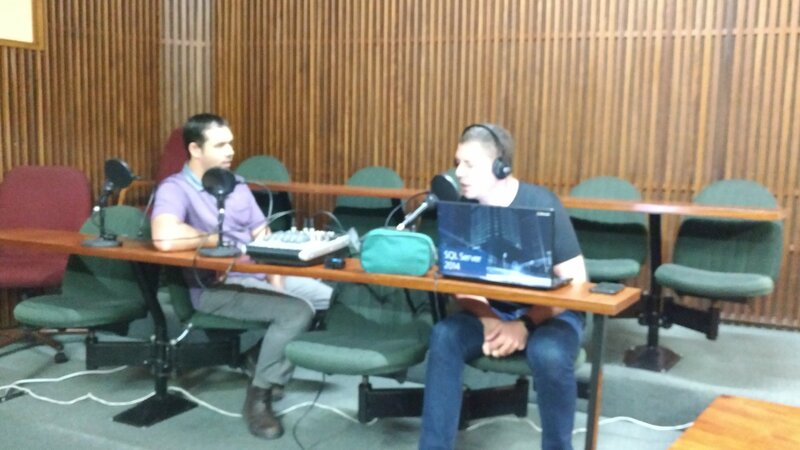 However, we met with Stephan there, and provided sort of a private workshop, as well as recording a podcast episode featuring Stephan and two members of our road trip group. Then we did things like surf at Jeffreys Bay and drive 40km on a dirt road to an eco lodge perched on a seaside cliff – so boring again. More on that in another post. We arrived in Durban just in time to quickly change for the speaker dinner at Butlers in the Hillcrest neighborhood, which was absolutely delicious. SharePoint Saturday Durban was held at Varsity College, which was a nice venue, but again with no wifi available to us. We were able to use our hotspot tablet we’d been bringing along on the road all week, but only somewhat, as the cell signal was also poor. Luckily, in my session, one of the attendees had a student login, which gave me great internet. I was especially pleased with how my session went in Durban – the room was quite full! SharePint was held in a nice little on-site bar with a great view, and then our road trip group (plus a couple of extras) hit up an Indian restaurant for bunny chow, a local specialty – SO good! We considered going out on the town afterward, but we all decided we really just wanted to hang out together on our last night, so we took all the leftover beers from our cooler box and other various bottles, to the back porch of the guest house we were staying at, and had a really nice evening. 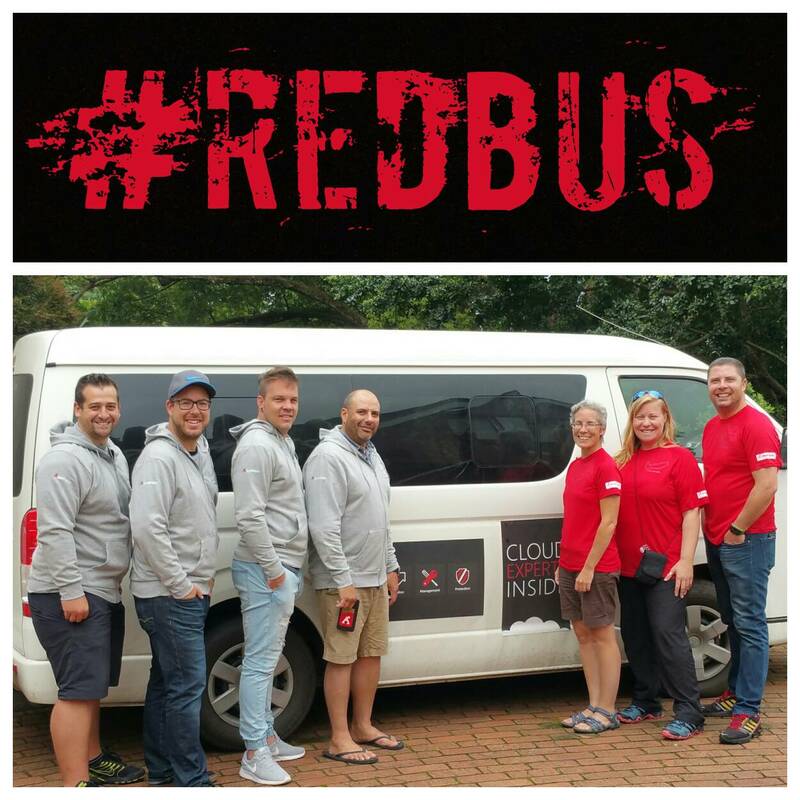 On Sunday, each of us flew out of Durban to various destinations, and that was that. Except for the part where we bonded so much that we’re still filling up our WhatsApp group with messages every day 🙂 People in the SharePoint community are always a fun bunch, but this group is really special – everyone rolled with all the punches, and had a good time in (just about) every situation. 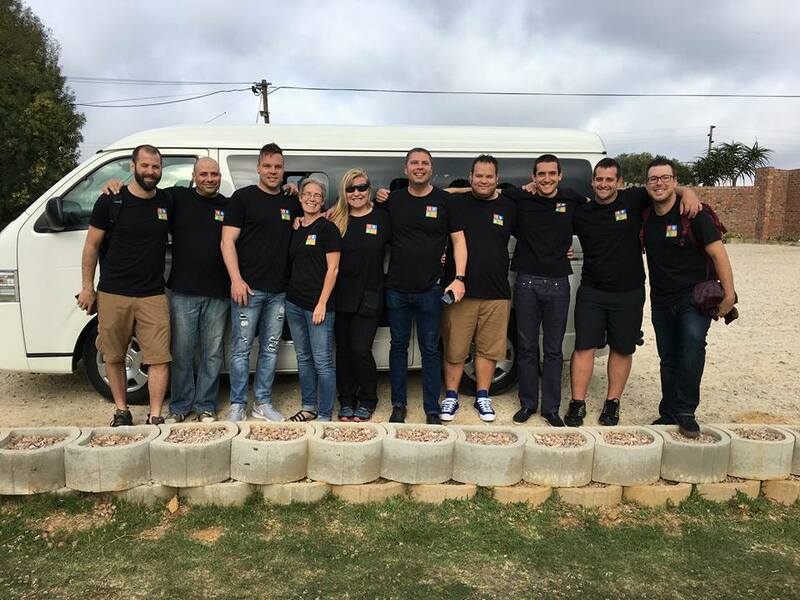 Special thanks goes to our South African hosts/organizers, Alistair, Tracy, Johan, and Brandon – you created an experience that we “foreigners” (inkommers) will never forget …I made some truly close friends on this trip, and I can’t wait to visit South Africa again!